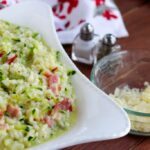 A perfect way to use up summer squash, this Bacon Zucchini Risotto is creamy, bright and fresh – so yummy! 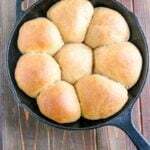 This is a great one pan dinner, or a perfect side. 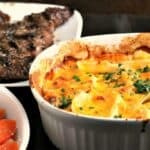 I am ALL about the one pan dinner lately, I just can’t get excited about spending hours in the kitchen prepping dinner. I make this risotto ahead, and use it as a side, but I also cheerfully make it on the fly, because it’s one skillet, and dinner is DONE. Why am I so excited about this one? Well, bacon, for 1. Then there’s cheese. And also green stuff, so clearly this is super healthy…. er. I’m a cook, not a nutritionist, obviously. This is SUPER easy. I have never really understood why people assume risotto to be difficult. Of course, it DOES require you to babysit it and add the stock gradually. Why? 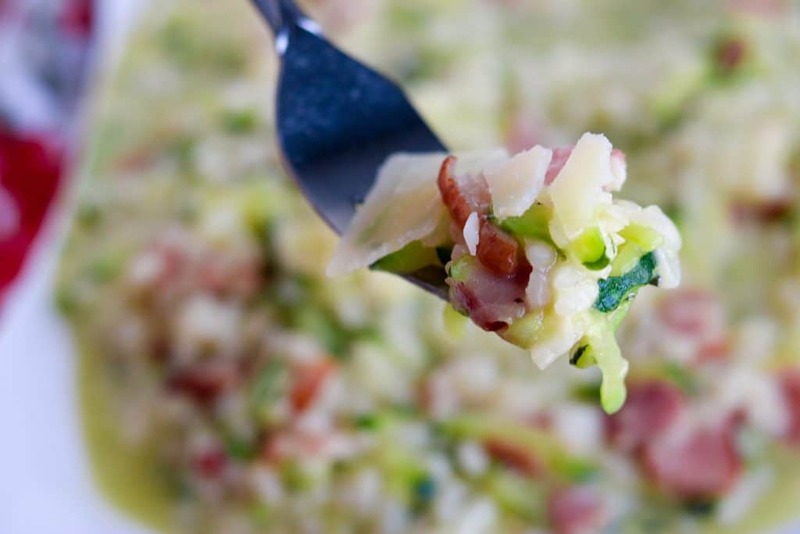 Because arborio rice is high in rice gluten (different to wheat gluten – celiacs can eat rice!! 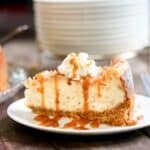 – stirring it constantly helps the starch from the rice dissolve into the sauce, making it creamy and delicious. Heat the chicken stock in a saucepan, and keep hot. Heat the olive oil in a large skillet or dutch oven over medium. Add the onion and cook for 5 mins to soften, then add the garlic and bacon and cook for another 5 mins, until they start to brown. Add the rice and stir to coat thoroughly. Cook, stirring constantly, for 2-3 mins. Ladle in some stock about ½ cup at a time, stir and simmer until stock is absorbed into the rice. Continue adding stock, stirring regularly. 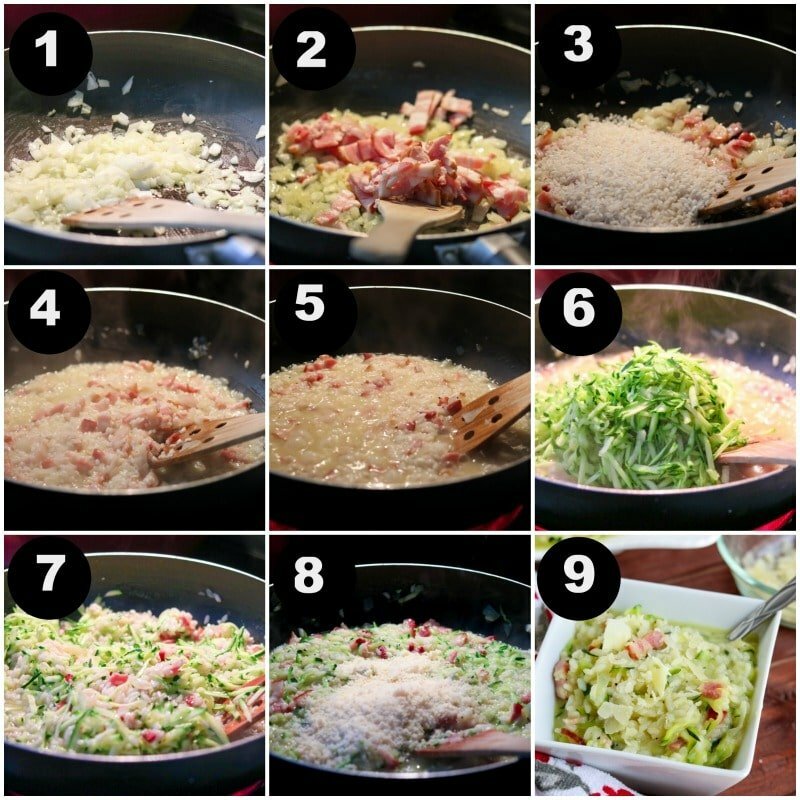 When adding the last ½ cup of stock, add the grated zucchini and cook for another few minutes, until the rice is tender and creamy. Zucchini – choose smaller zucchini, they have more flavor than the larger ones! Chicken stock – make your own chicken stock or buy it. Or sub vegetable stock! 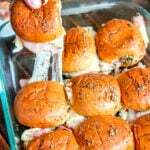 You can easily change this recipe up by using different vegetables. A yellow squash would work just as well if that is what you have, as well as asparagus, spinach or broccoli. Basically, any vegetable that will cook quickly in a skillet in a few minutes (so things like sweet potatoes wouldn’t work so well in this recipe). 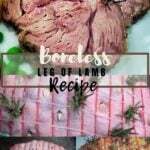 Since we wait until the very end to add it, it needs to be something that can cook quickly! 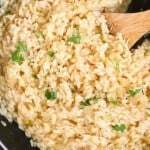 Want more easy risotto recipes? Of course you do! 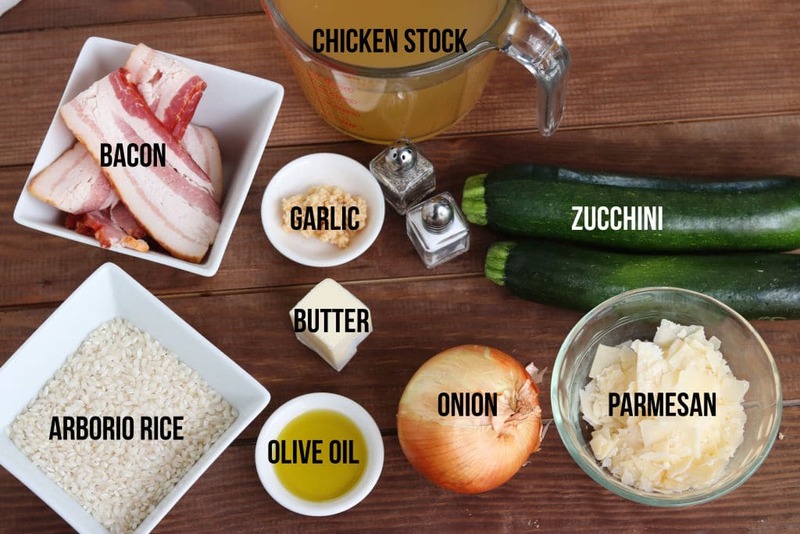 WANT TO TRY THIS BACON ZUCCHINI RISOTTO? 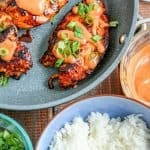 PIN IT TO YOUR RICE, SIDES OR DINNER BOARDS! 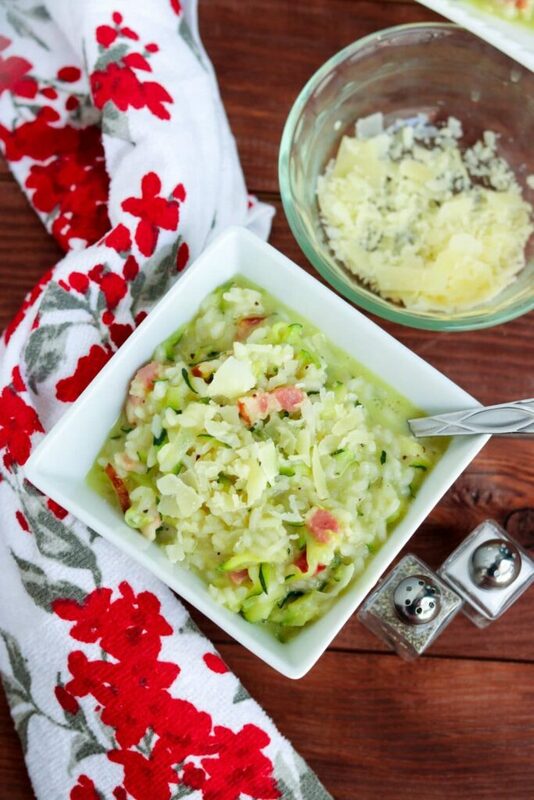 A perfect way to use up summer squash, the Bacon Zucchini Risotto is creamy, bright and fresh - so yummy! This is a great one pan dinner, or a perfect side. 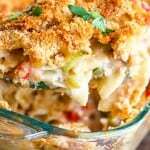 You can easily change this recipe up by using different vegetables. 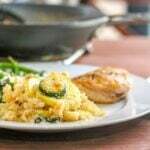 A yellow squash would work just as well if that is what you have, as well as asparagus, spinach or broccoli. 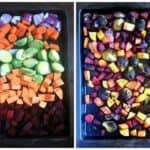 Basically, any vegetable that will cook quickly in a skillet in a few minutes (so things like sweet potatoes wouldn't work so well in this recipe). Since we wait until the very end to add it, it needs to be something that can cook quickly! 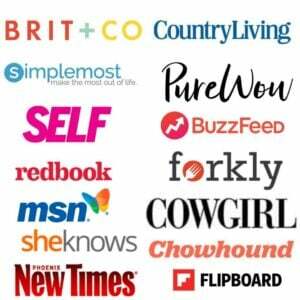 Update: This post was originally posted in June of 2018 and has been updated to improve the reader experience. The recipe remains the same. 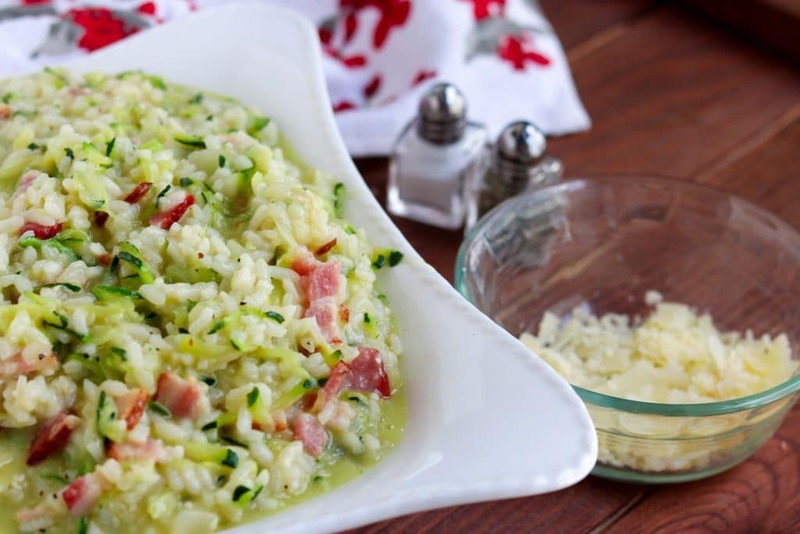 I love the idea of using zucchini in risotto. 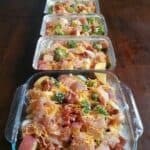 The crispy and smokey bacon is a wonderful addition to this easy and elegant meal. Pinned to make it on the weekend. 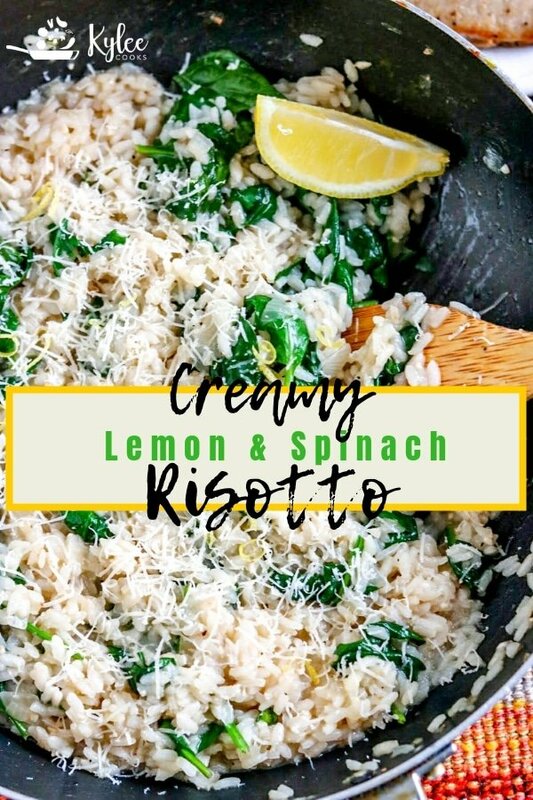 Risotto always seems like a great spring meal to me.